How long does it take to set up an in-office medication dispensing program for my office? We often get asked how long it takes to install and train an office/staff for medication dispensing services. The answer in most cases is “less than one hour”. There are many variables to consider including the size of your clinic/staff and reimbursement types offered. MEDeRxonline.com offers the following services designed to provide a seamless transition to in-office medication dispensing. MEDeRxonline.com is a web-based software application meaning, there is no software program to download or install. As long as you have access to the internet you can instantly access the MEDeRx software application. There is also no need to bring in and pay for additional equipment, computers or printers. The MEDeRx application can be ran on the same Mac, PC or tablet that you are already running with you EMR, calendar and emails. Another question we often get asked is how medications are ordered and how much time is involved with the ordering process. MEDeRxonline.com has over 20 medication suppliers (AKA repackagers) integrated into the software meaning, orders are placed in real time, online, just as if you were shopping on Amazon. We offer multiple repackagers to provide you with the best available pricing. The delivery time on an order is filled within 1-3 business days and overnight options are available. MEDeRx also offer the following services to make the medication ordering processes easy and cost effective. For more information about implementing in-office medication dispensing in your office please contact the experts at MEDeRxonline.com TODAY for your free consultation. 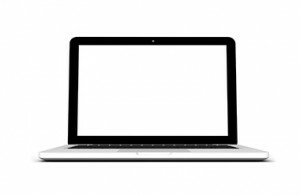 WHAT SPECIFICATIONS SHOULD I LOOK FOR WHEN CHOOSING A PHYSICIAN DISPENSING SOFTWARE/SYSTEM? A common question surrounds the issue of whether physicians can e-prescribe to MedeRx’s in-office dispensing platform. In most cases, the answer is a resounding “YES”. However, some minor steps are involved as discussed below. Physicians can use their EMR system to e-prescribe to their own location for the purposes of getting patient and prescription information into the MEDeRx dispensing software. Since patient/prescription information is sent electronically, the chances of an error is greatly reduced. Not to mention the time saved in transcribing information. 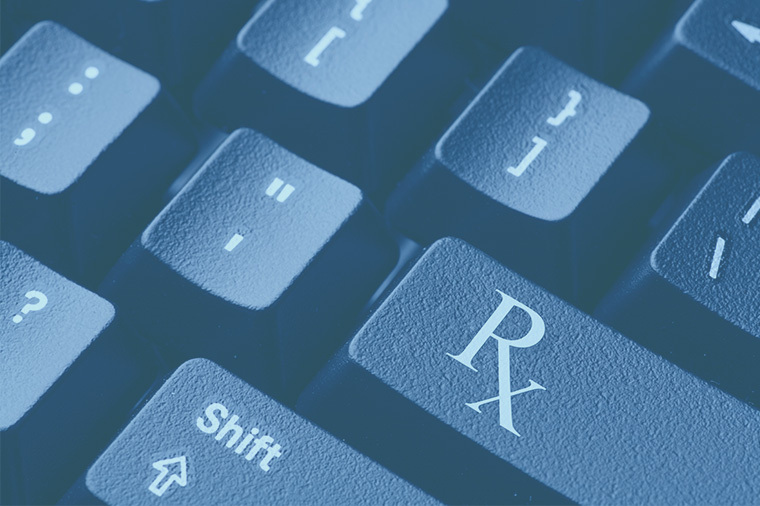 In order to e-prescribe, a gatekeeper company called “SureScripts” controls the electronic exchange of prescription information between prescribers and pharmacies and/or in-office dispensing locations. The MEDeRx dispensing software is certified with SureScripts as a pharmacy software vendor. For your office to transmit prescription claims from your EMR to the MEDeRx platform, the following steps are required. The first step is to get your practice a NCPDP Id. (If you already have one, you can skip this step.) Registering with NCPDP.org for an NCPDP Id takes about one day and a one time cost of $275.00. Step two is registering your practice with SureScripts. SureScripts registration takes about one day and a one time cost of $125. The total time is typically two days and total cost is $125 or $325 depending on whether you already have a NCPDP Id or not. 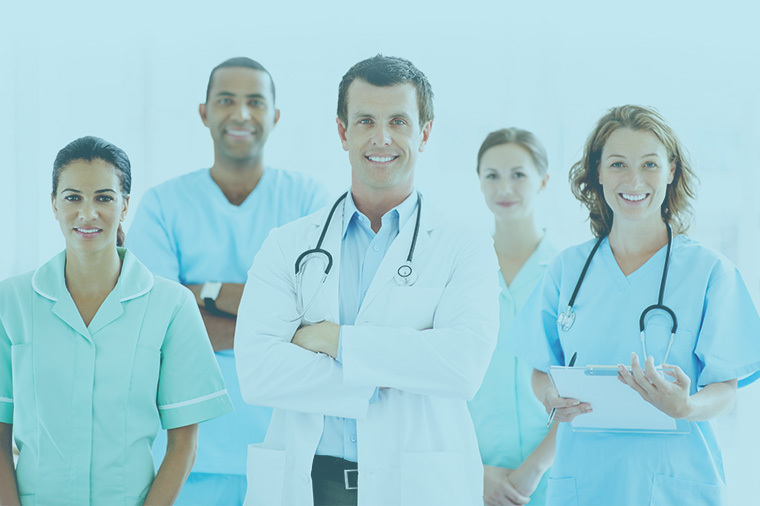 Of course, our team of professionals can assist you with NCPDP and SureScripts registration. Please contact us to get started today! !